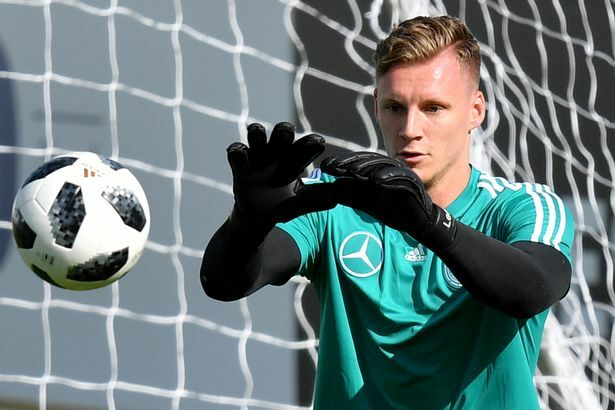 Arsenal goalkeeper, Bernd Leno, has praised his teammatesâ€™ response after his error saw Liverpool take the lead in their Premier League clash on Saturday. On Liverpoolâ€™s goal, the German told Arsenalâ€™s official website, â€œIt was a cross; it was a little bit unlucky for me because it was in the middle and Milner scored. â€œBut the reaction of the team was perfect. After two or three minutes, we had the next chance to score. That shows the character of this team. â€œThe manager has a new philosophy. Many things changed, because Arsene Wenger was here for a long time. â€œIt was clear we needed time but like you saw today, the movement and the confidence of the players are always getting better.